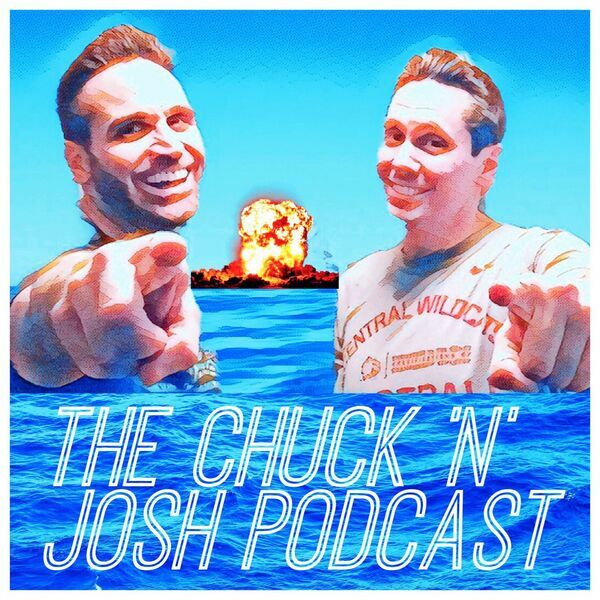 Chuck and Josh discuss trending topics- personal lives, news, movies, TV, music, sports and more! We mention Mötley Crüe every week too! Episode #35 Holy Forking Shirt! Episode #29: I’ve Fallen and I Can’t Get Up! Episode #5: Shots! Shots! Shots! All content © 2019 Chuck N Josh Podcast.